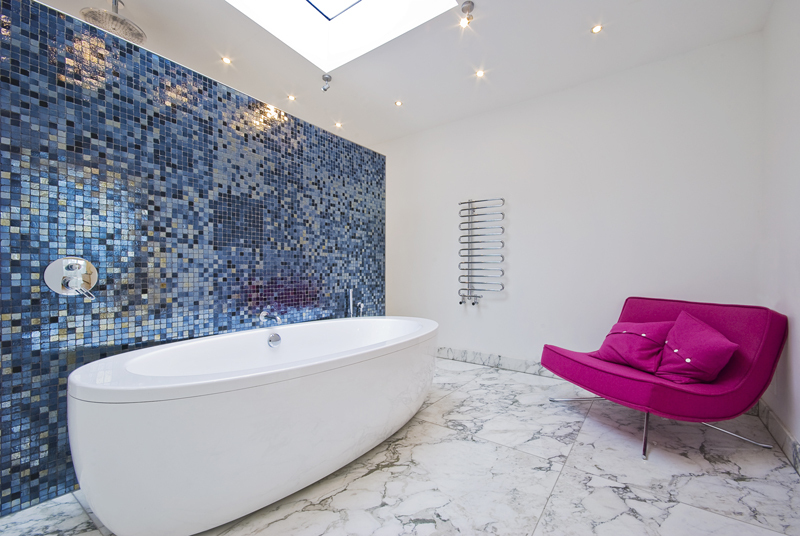 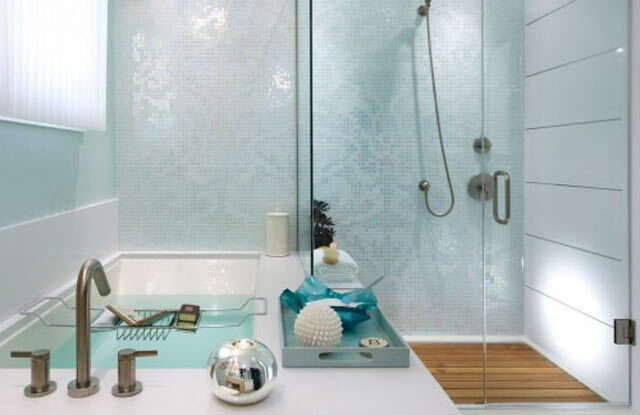 As we have already discussed, mosaic tile can be used in décor for many purposes. 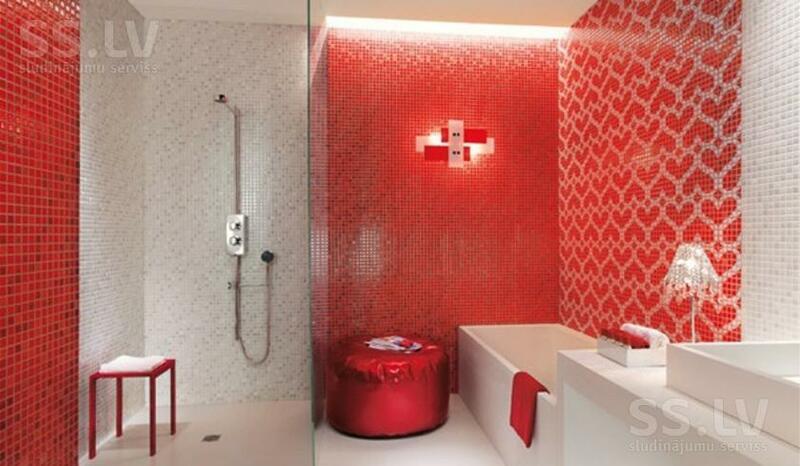 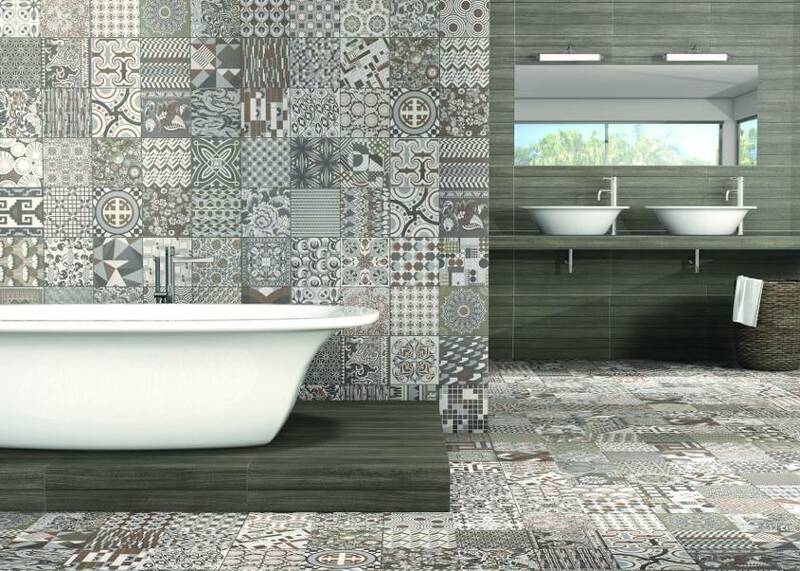 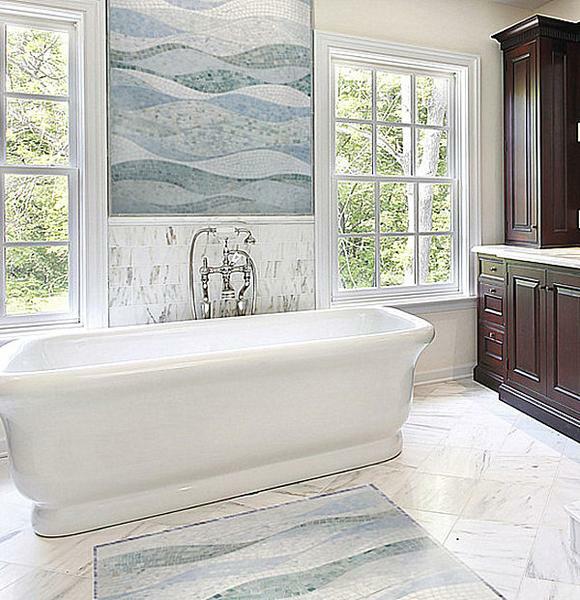 But for most designers combining this type of the tile with others is not just about beauty. 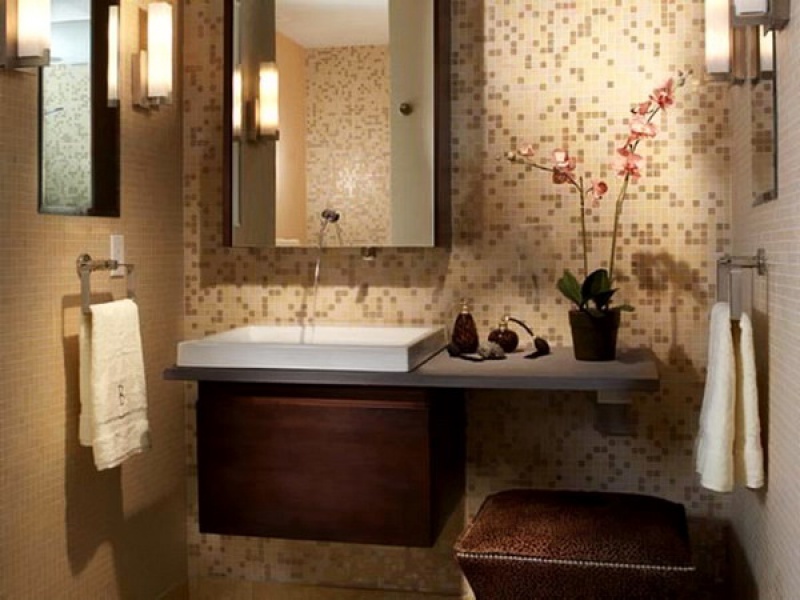 With the help of combining different materials and colors designers make an emphasis on this or that part of the room. 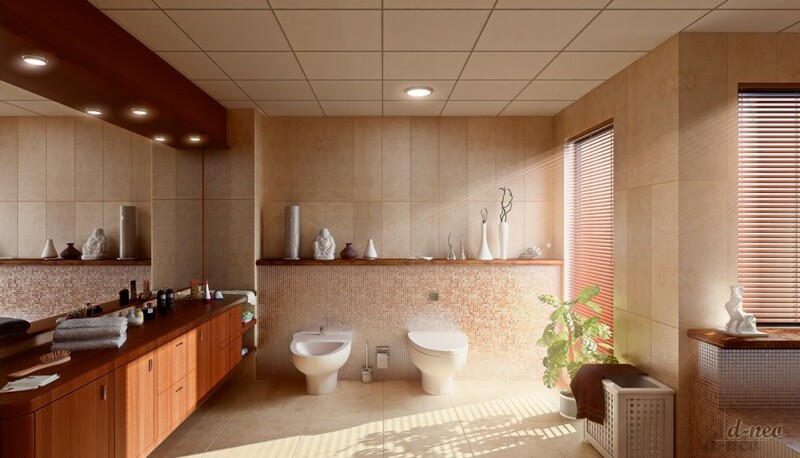 This emphasis plays an important role of identifying the meaningful centre of the space and underlining the purpose of building this room. 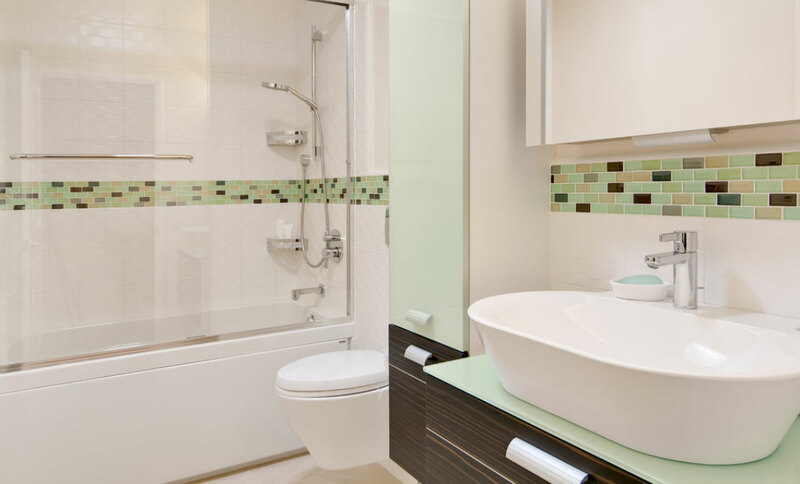 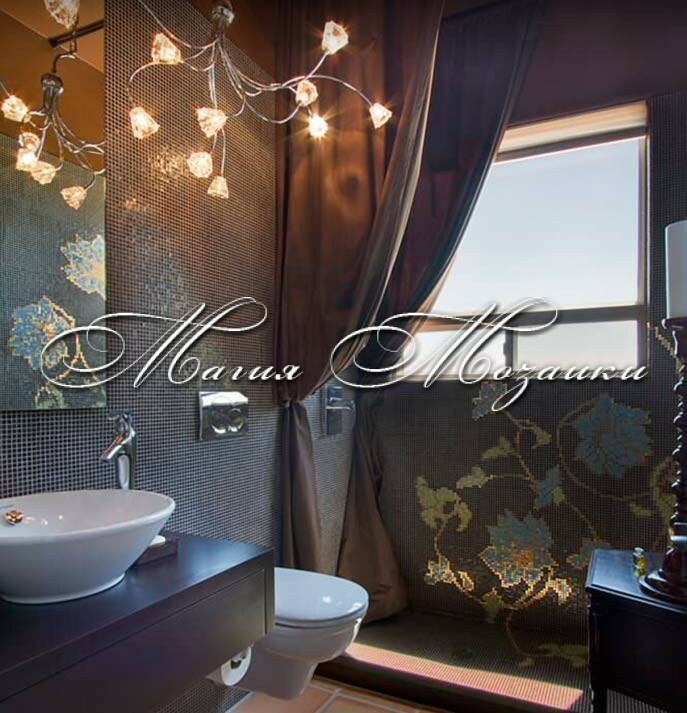 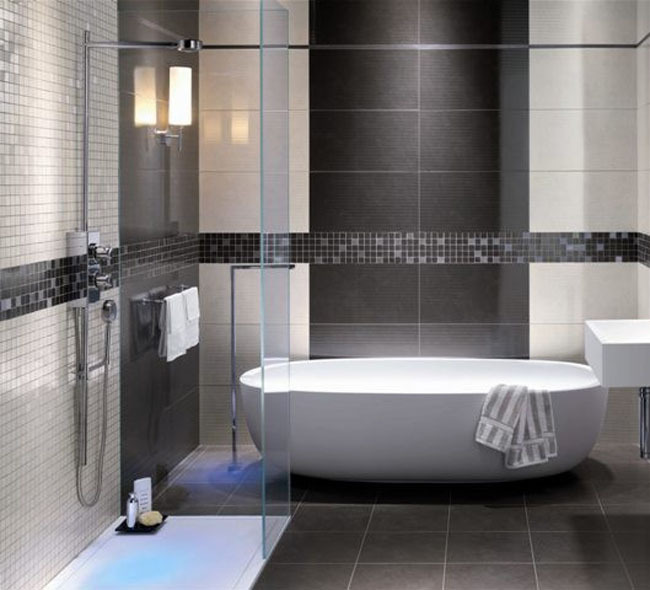 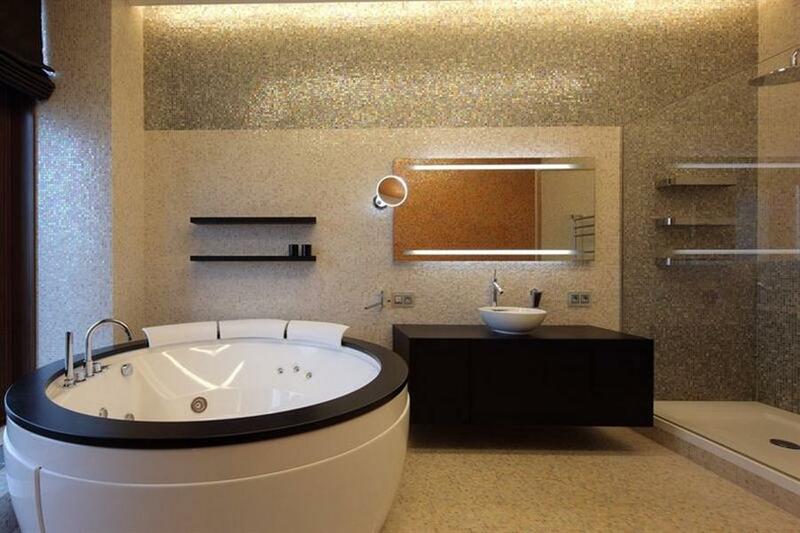 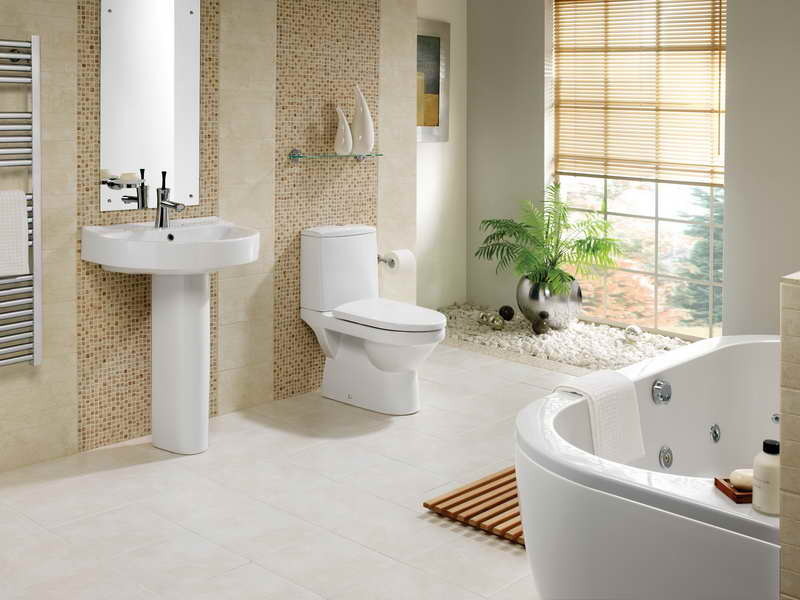 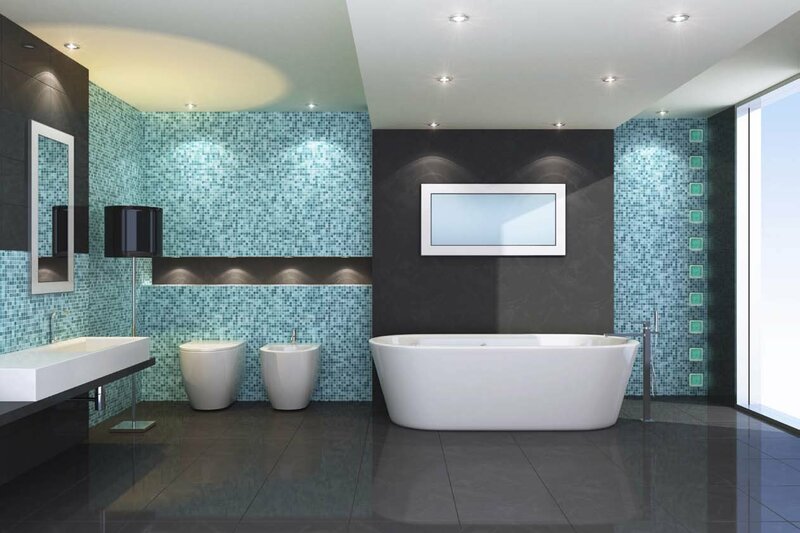 Emphasizing a bathtub or a shower in the bathroom you will not only make the room more beautiful and wonderful, you will underline what this room was built for. 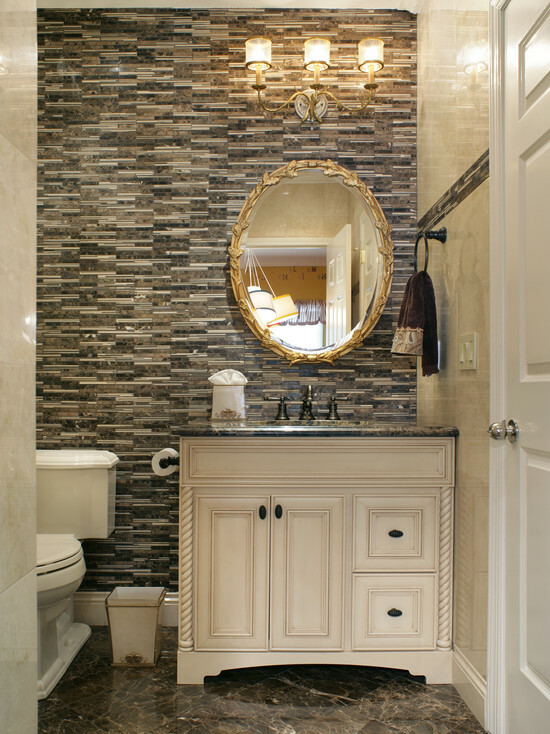 Usually people emphasize a mirror in a bathroom so everyone will look at it. 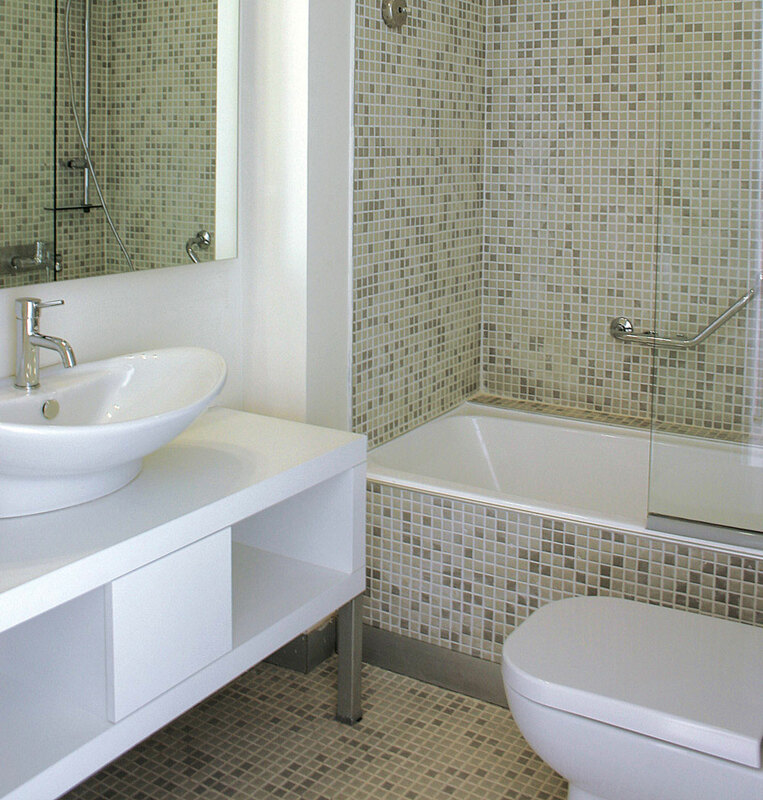 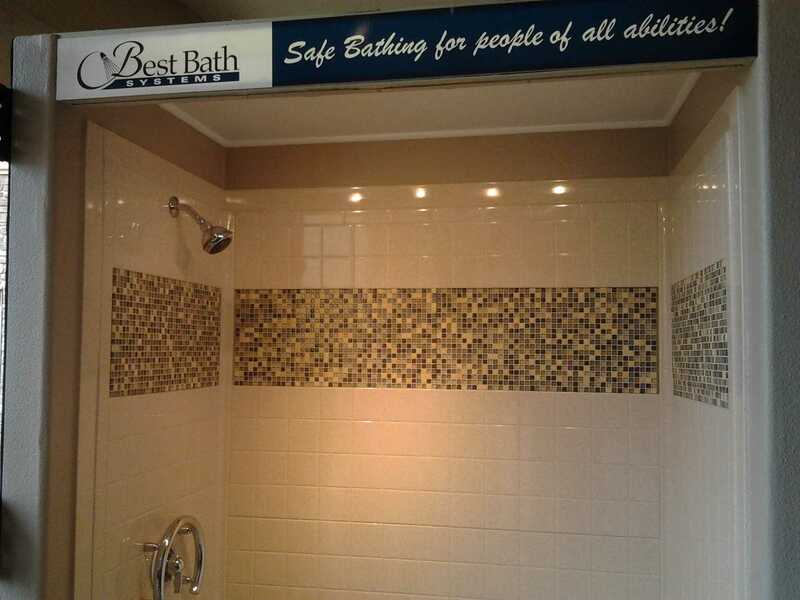 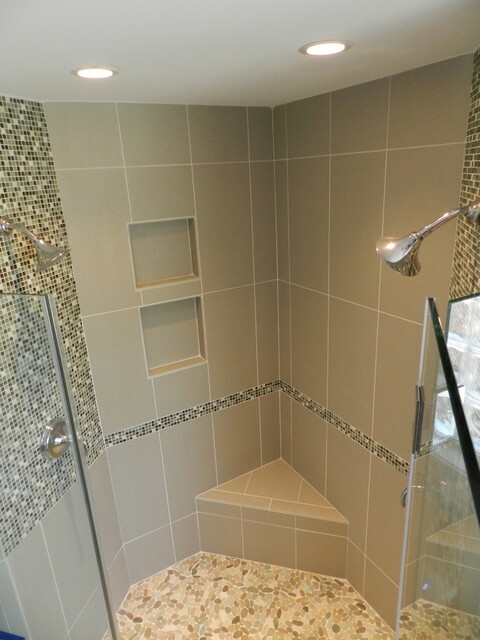 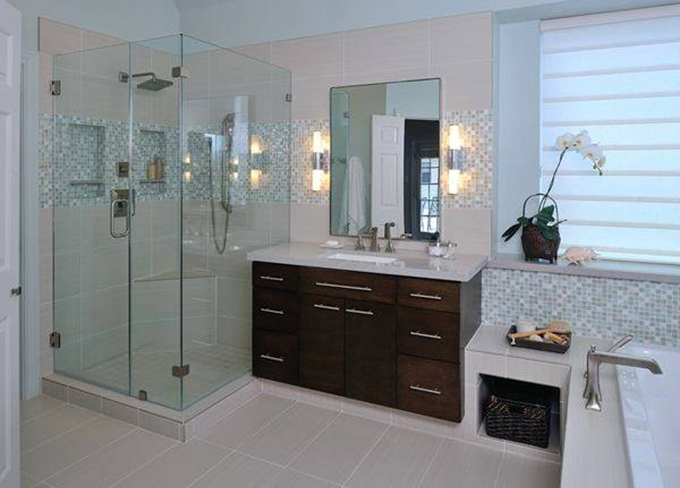 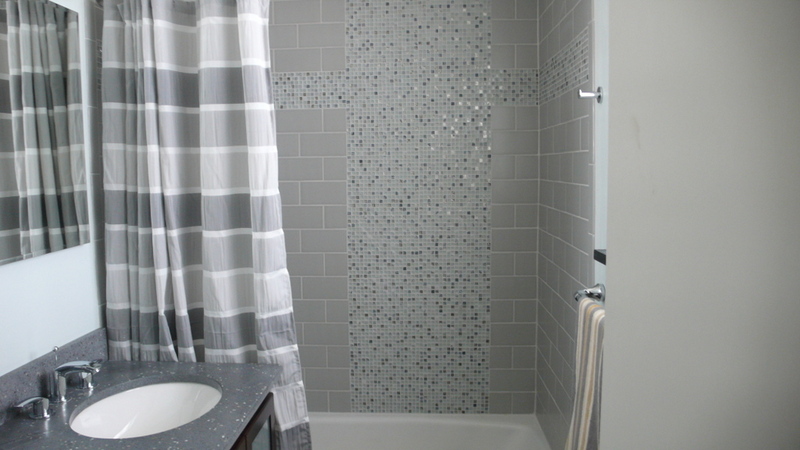 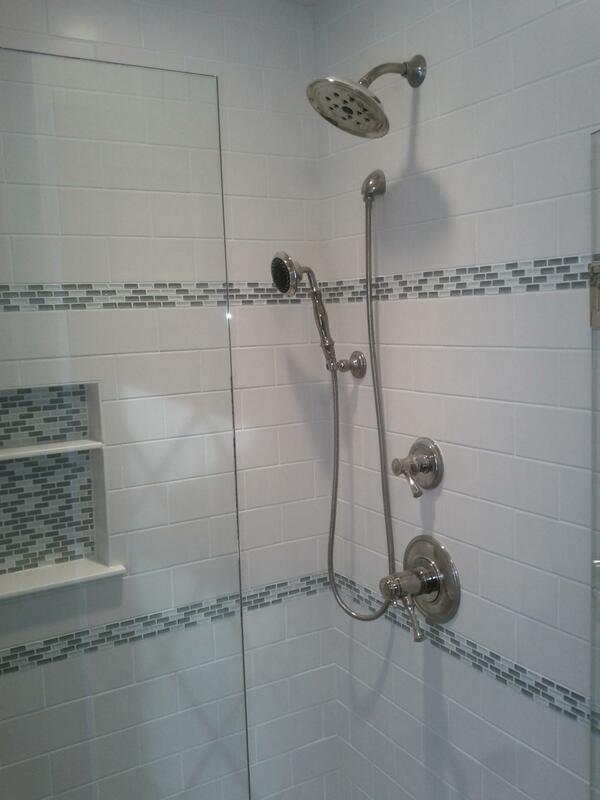 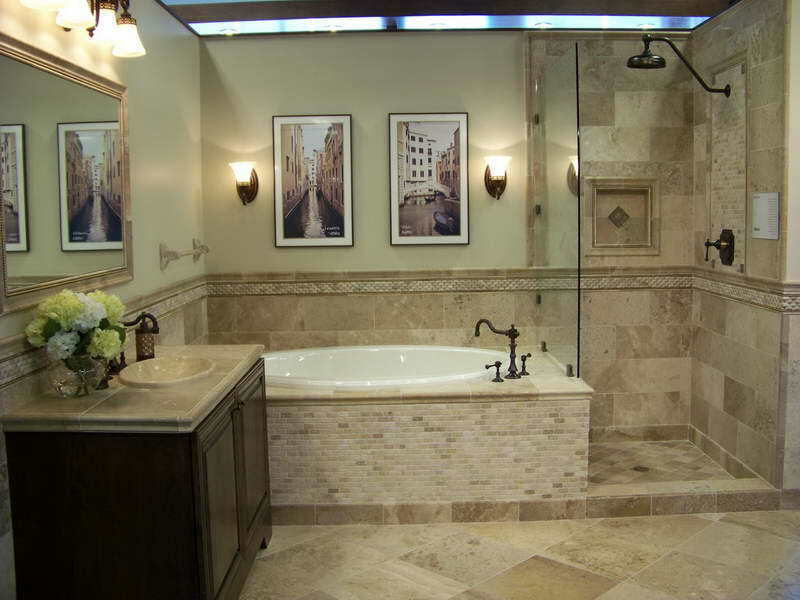 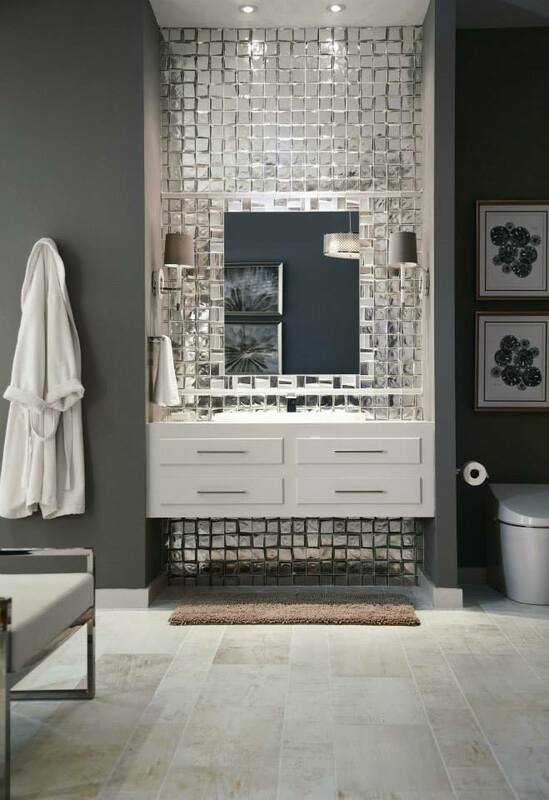 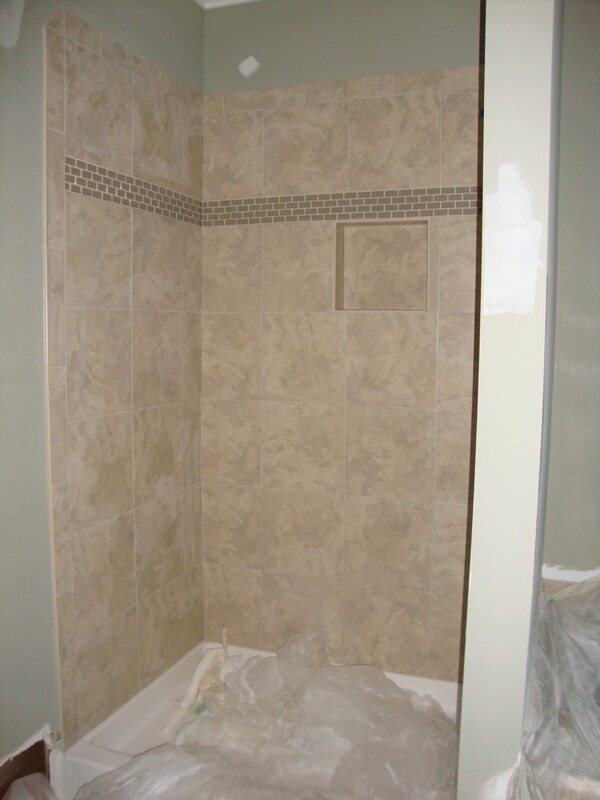 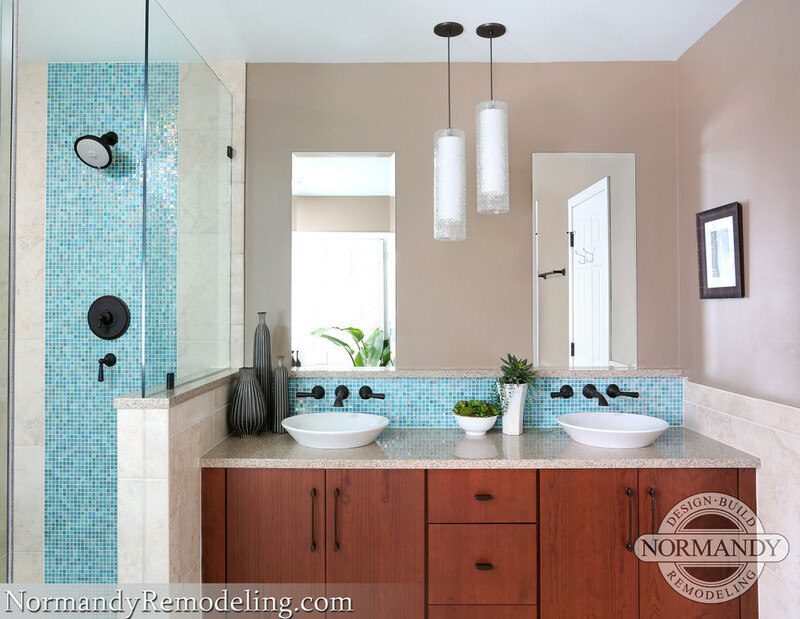 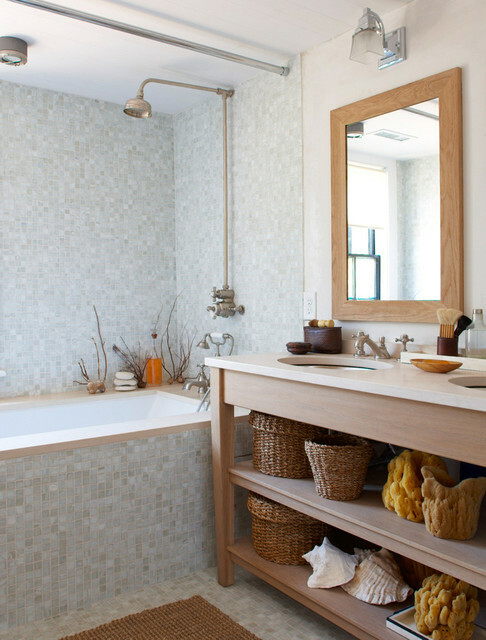 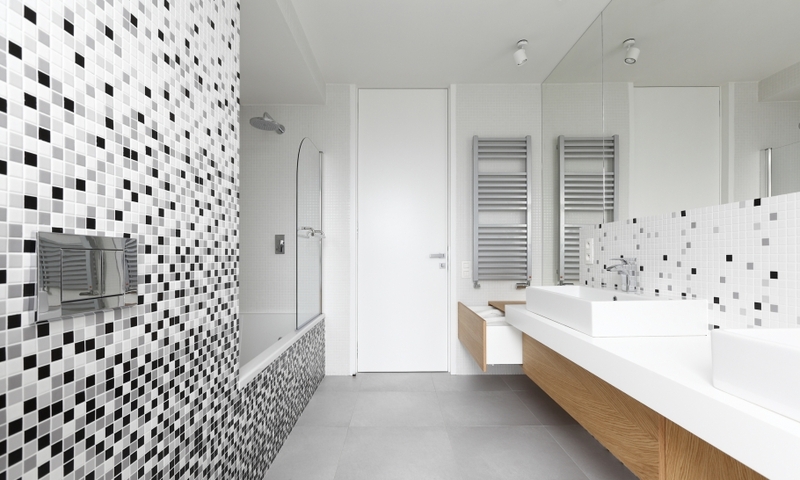 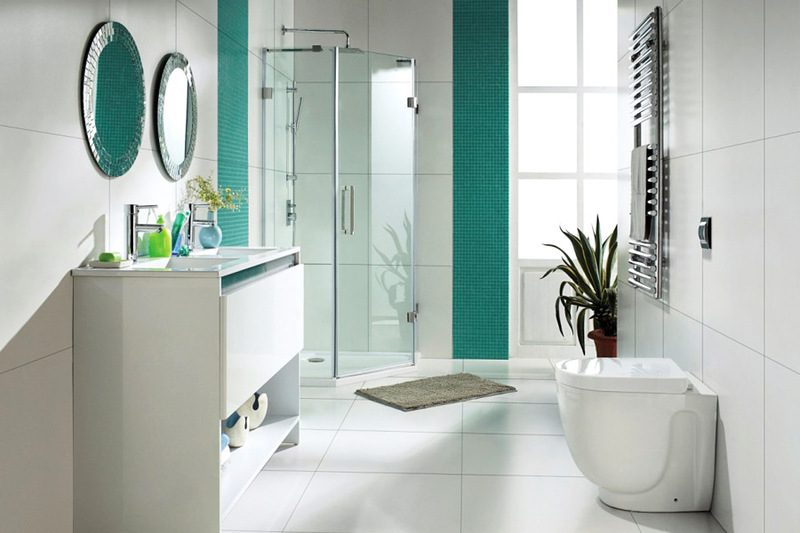 Down here we have some pictures for you showing different mosaic tile accents in a bathroom. 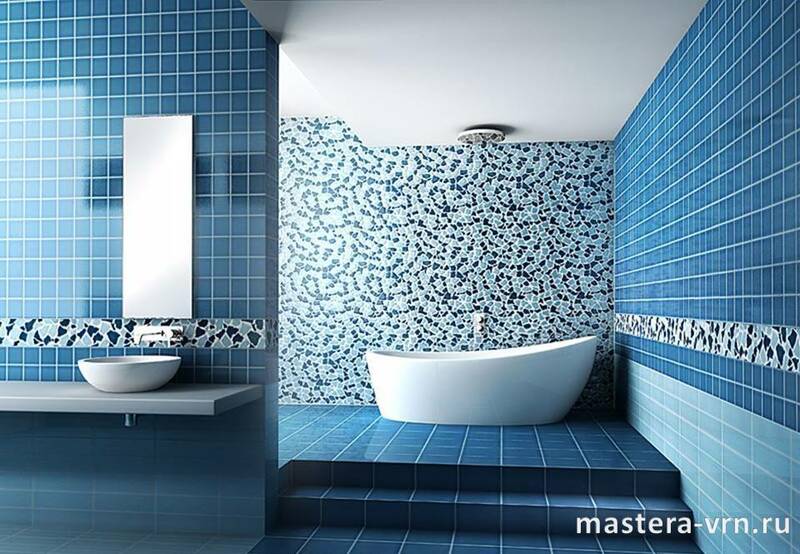 Maybe looking them through you will find ideas for your own space.